Two years and I hope you have many more just as good if not better. Good luck. 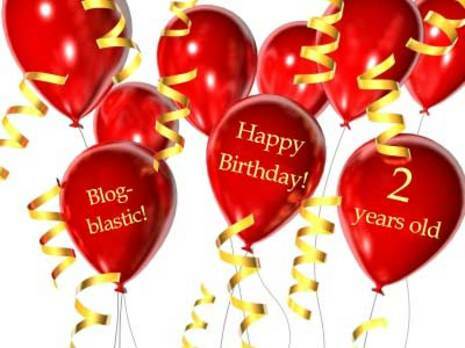 Thanks for stopping by my blog to wish me a Happy Blogiversary. Congratulations on your 2nd!! Congratulations for your wordPress birthday and huge congratulations for your interesting blog ! !